Kyra, reveals her new record ‘Bandages’, taken from her highly anticipated debut 4 track EP of the same name. ‘Bandages’ is a song written when Kyra faced a personal tragedy back in 2012, losing her brother, who had just turned 26 to cancer. The time from diagnosis to death was just 3 months. 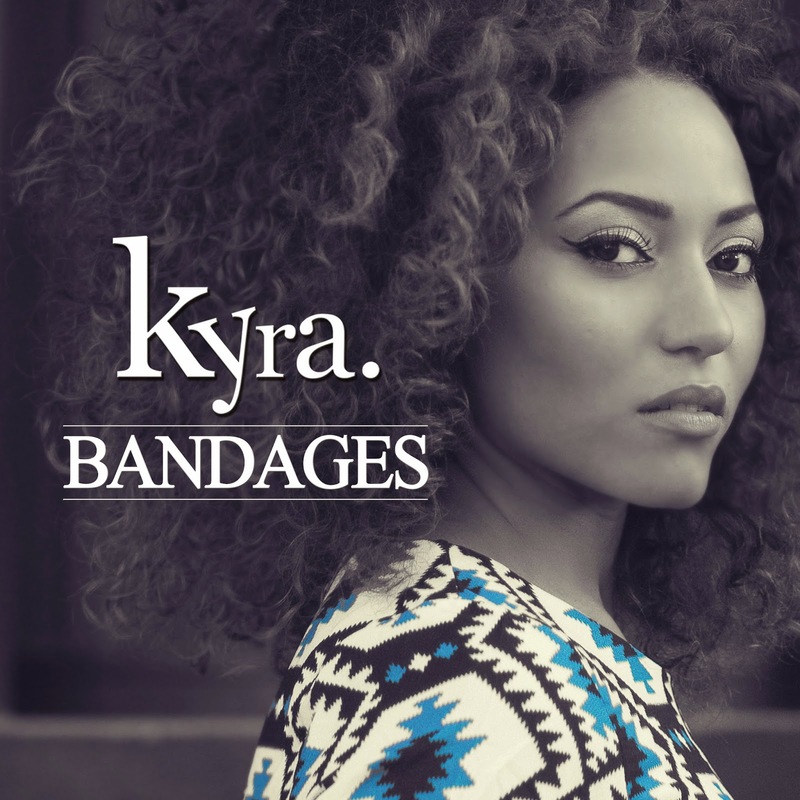 Out of this time of sadness Kyra vented in the way she knew best, through songwriting and the ‘Bandages EP’ was born. Co-written by Maiday and Fred Cox, the signature track taken from the ‘Bandages EP’ is a beautiful tale of comfort and hope in times of despair.